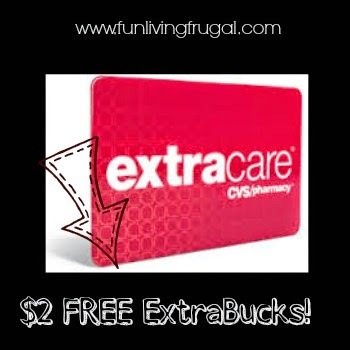 $2 in FREE CVS ExtraBucks! Sign-in to your CVS account and view your weekly ad for $2 in FREE ExtraBucks! If you have registered your CVS rewards card, login to your account at www.cvs.com and view your weekly ad (scroll to the center of the page to click on “view my ad”), then click on the “ExtraCare Deals” tab to view your $2 in FREE ExtraBucks. You will be given the option to print or download to your ExtraCare card. Not registered with CVS? Simply register your card then follow the steps above. Previous postRUN! Lightening Deal ~ World of Warcraft Gaming Mouse $29.99 SHIPPED! Next postHOT! Home Depot Christmas Light Trade-In Program for High Value Discount!